Selenium Isotopes are mainly used for the production of medical and industrial radioisotopes. Se-77 and Se-78 are used for the production of the therapeutic radioisotope Br-77. Se-80 is used for the production of the medical radioisotope Br-80m. Se-74 is used for the production of Se-75 which is used as a source in gamma radiography. Se-76 can be used for the production of the medical isotopes Br-75 and Br-76. Se-82 has been used to study double beta decay. Most of the Selenium isotopes have been used in studies into the role of Selenium as an essential nutrient. 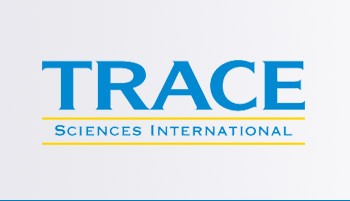 Trace Sciences is your most reliable supplier of stable Selenium Isotopes. Please contact us for other forms of Selenium Isotopes available.